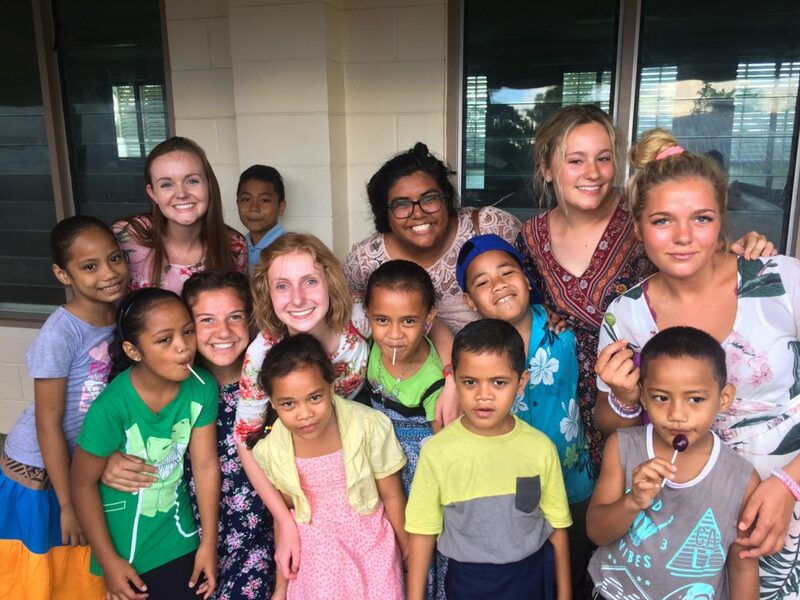 I expected the three weeks I spent in Samoa this summer to change my life. What I didnt fully anticipate was the tremendous change I also saw in the lives of the 19 kids I led. The organization I joined, Humanitarian Experience for Youth (HEFY), calls the kids builders for reasons that became abundantly clear to me during our trip. HEFY provides youth the opportunity to give hands on, meaningful service while building international bridges. As they learn to love other cultures, their understanding of and love for Jesus Christ grows simultaneously. 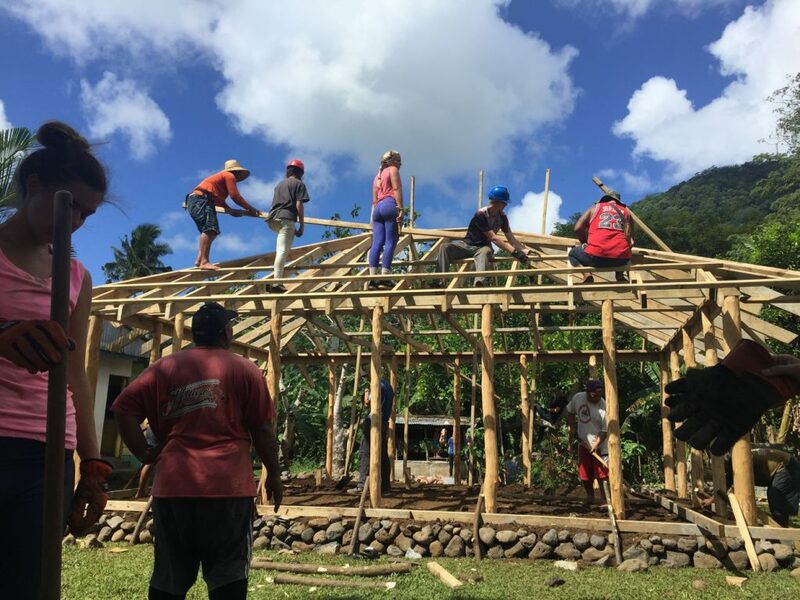 For example, in Samoa we built a home for a 17-member family who had previously been crowded together in a small filthy shack. 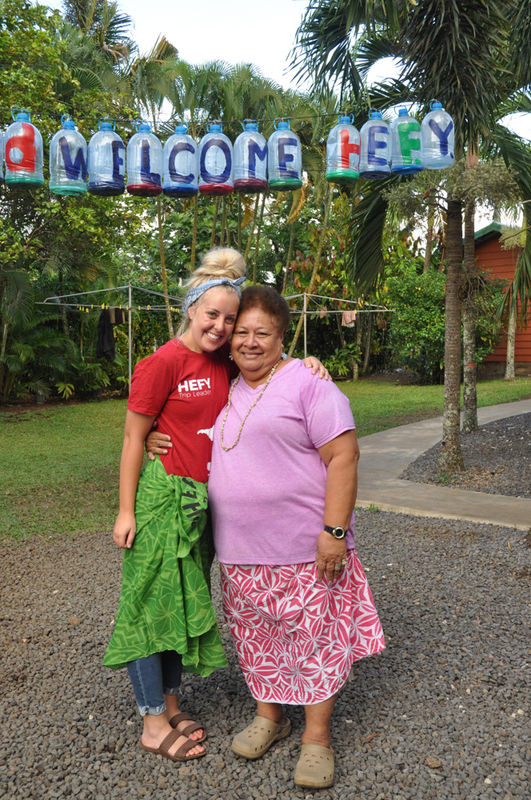 Their new home is a traditional Fale – a lodging with open sides and a sturdy roof to keep off the rain. Within the space of 17 days, we gave them the gift of pride in their surroundings and basic human dignity. But our builders didnt just build a Fale this summer. They also built character, friendships, and their testimonies of the Gospel of Jesus Christ. I saw their hearts soften and light grow in the eyes of my youth as we gave all we had to the people of Samoa. 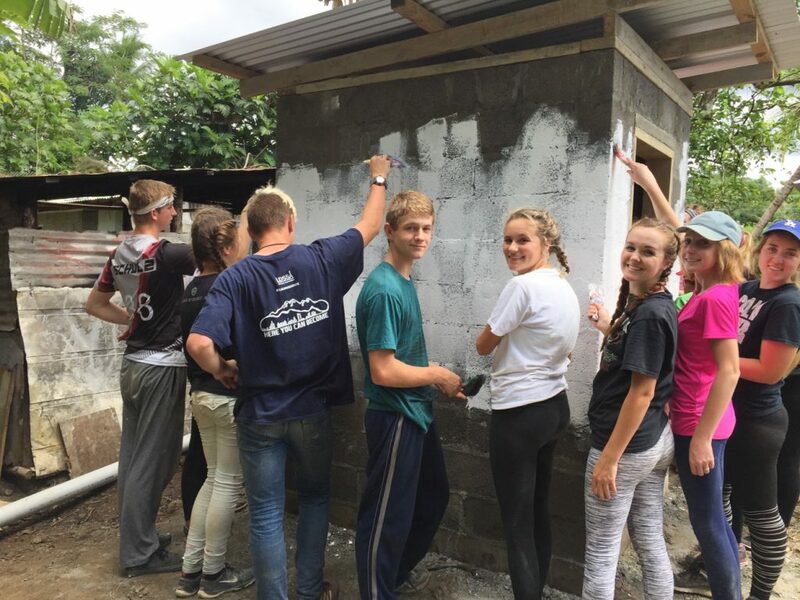 As a trip leader for the expedition, it was amazing to see the change in my participants from the moment we began shoveling the foundation to the time when the family we grew to love moved in. 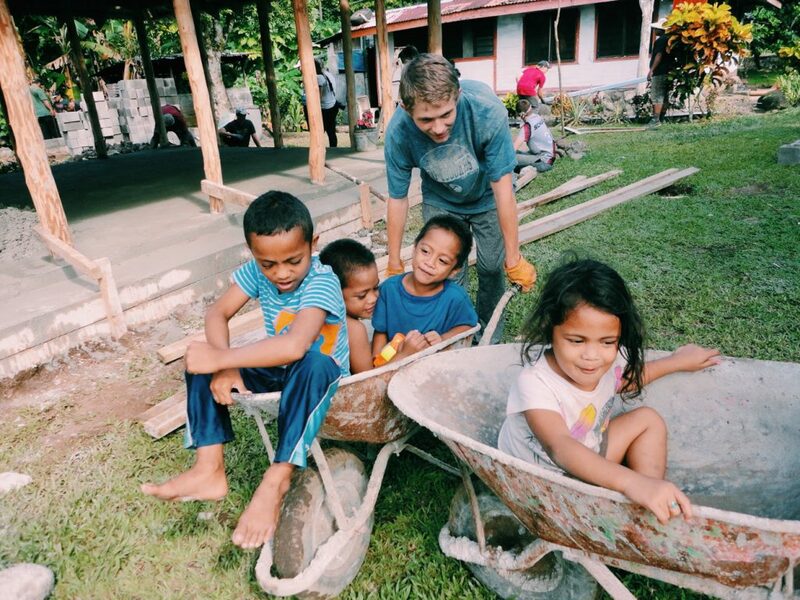 While building was our primary purpose, we also fell in love with Samoa through many other incredible experiences. Experiences like learning traditional Samoan dances, playing rugby with the locals, and making real lava lavas made every day magical. As if this wasnt enough, on the weekends we swam in the To Sua Trench and jumped into the Togitogiga Waterfalls. 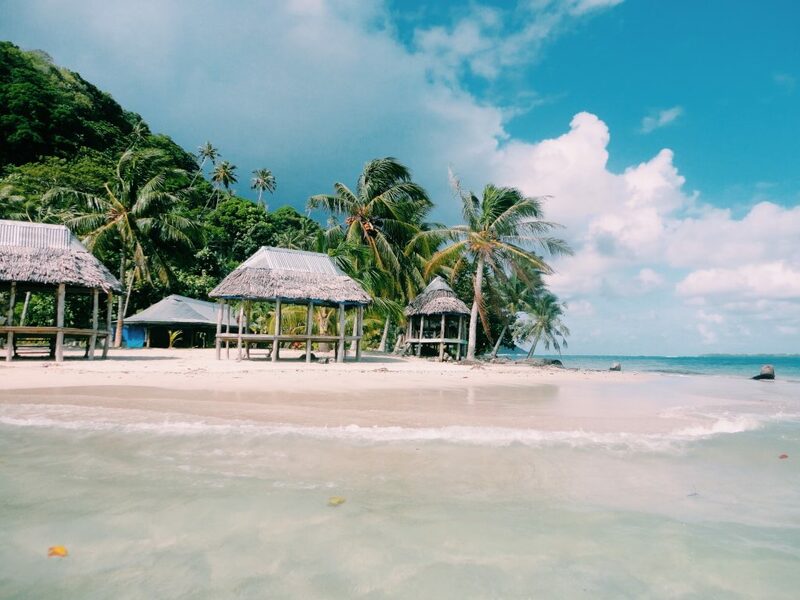 And on our own private island, we explored the breathtaking reefs and crystal clear waters of Samoa. HEFY has become so popular that their trips now fill up within hours. However, they just announced that they are expanding in 2018 to provide 73% more spots. This means that this year, a lot more youth can have experiences like Caitlins. 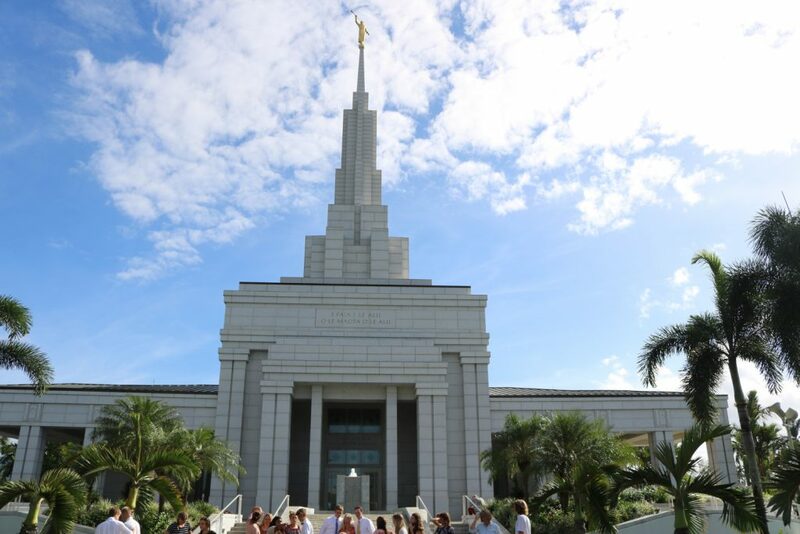 HEFY trips are led by Mormons but welcome our friends of all faiths. Plus, they are the most affordable humanitarian trips by far in this space – their trips even include the international airfare! The kids couldn't have had a better trip leader. Thanks, Lauren, for your fun, beautiful spirt.